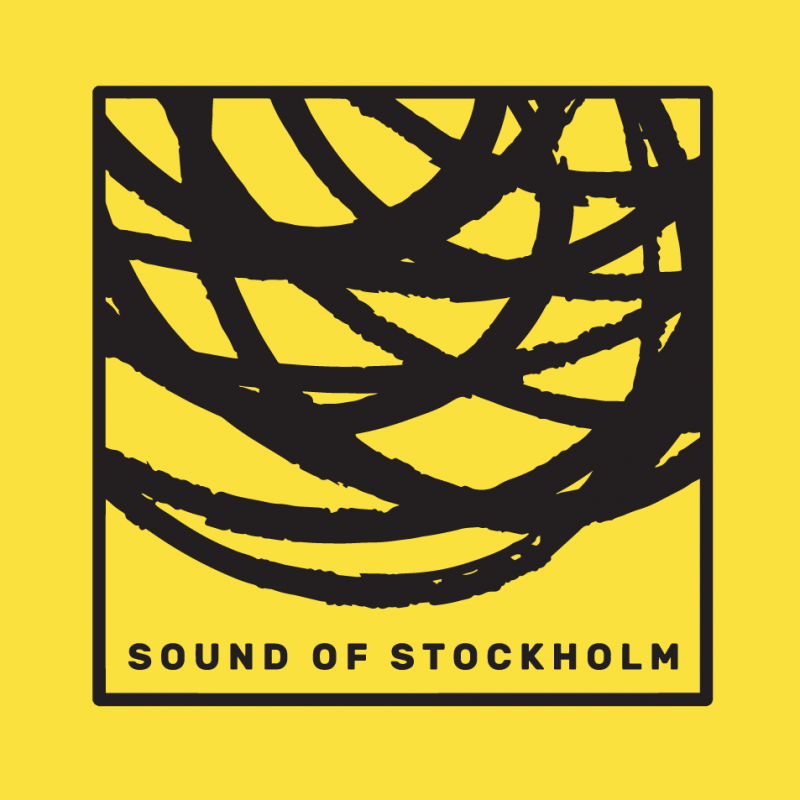 Sound Of Stockholm is Stockholm’s experimental and abstract music festival, a collaboration between the cultural organisations Fylkingen, FRIM, Kulturföreningen SEKT, Studio 53, Konstmusiksystrar, Samtida Musik and STHLM Drone Society. The festival will feature performances, club nights, workshops and talks from avant garde composers and musicians from the Nordics, as well as across Europe and even the US. This year’s line-up includes Norwegian composer Maja S. K. Ratkje, sound art collective Konstmusiksystrar and artist Robert Aiki Aubrey Lowe, along with many more. Frej Wedlund, chairman of the festival’s board, says: “We are very proud of this year’s line-up, which is extremely varied and has an international edge. To me, Sound of Stockholm is about bringing different aspects of the contemporary music scene together. This year, the festival will be shorter and more intense than previous years. It feels fantastic to offer the audience a stuffed programme, such wide spectrum of genres and styles, in a field that we loosely refer to as contemporary art music“. The festival opens to the general public on Thursday, when the Gustaf Sjökvists kammarkör perform the work of several of the festival’s visiting artists at Eric Ericsonhallen. 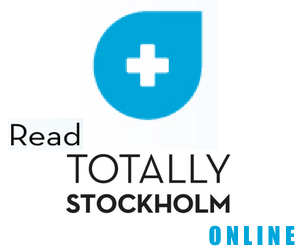 Sound Of Stockholm, Nov 22-24, various venues.